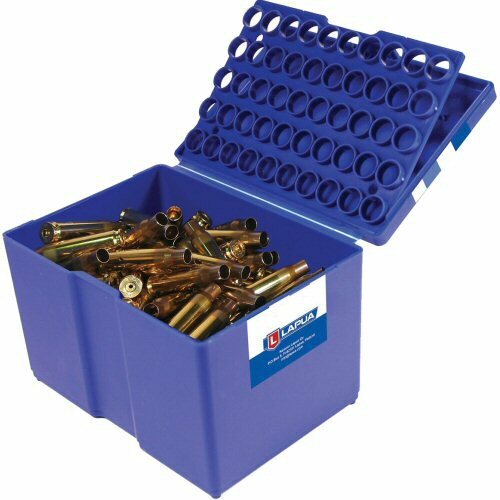 One factory sealed box of top quality Lapua cartridge cases in Remington 260 calibre, marked Rem 260 on the headstamp. The cases are all factory new and unprimed. 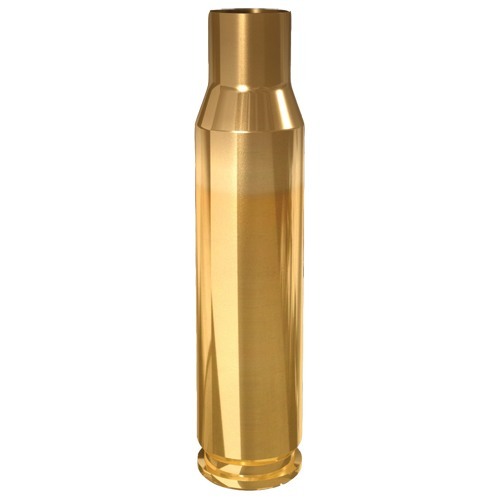 Lapua is one of the most respected brands offering reliable and timely ignition, optimal muzzle velocity and excellent ballistic properties that are the result of well designed and carefully manufactured components. One Lapua unprimed case. The branding and calibre markings are located on the headstamp.